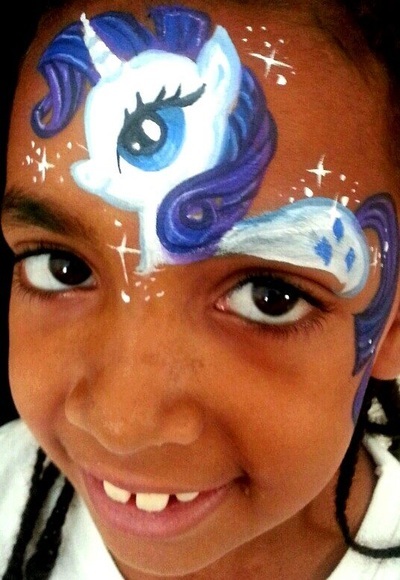 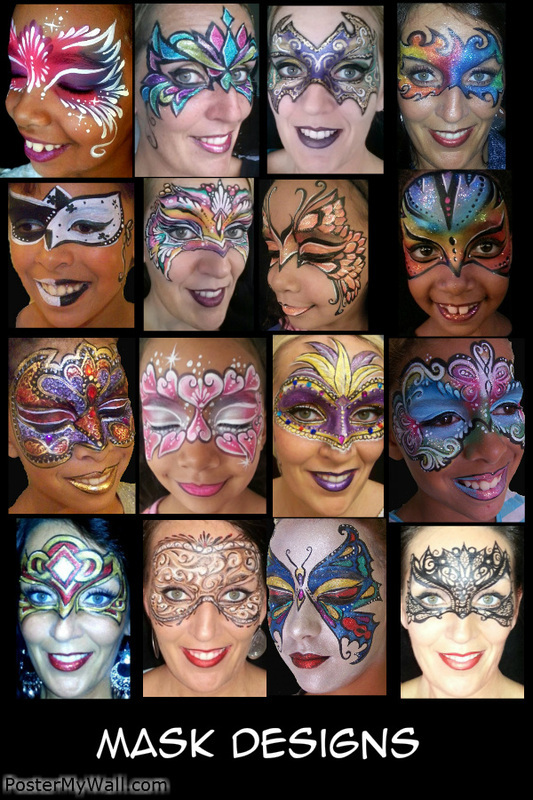 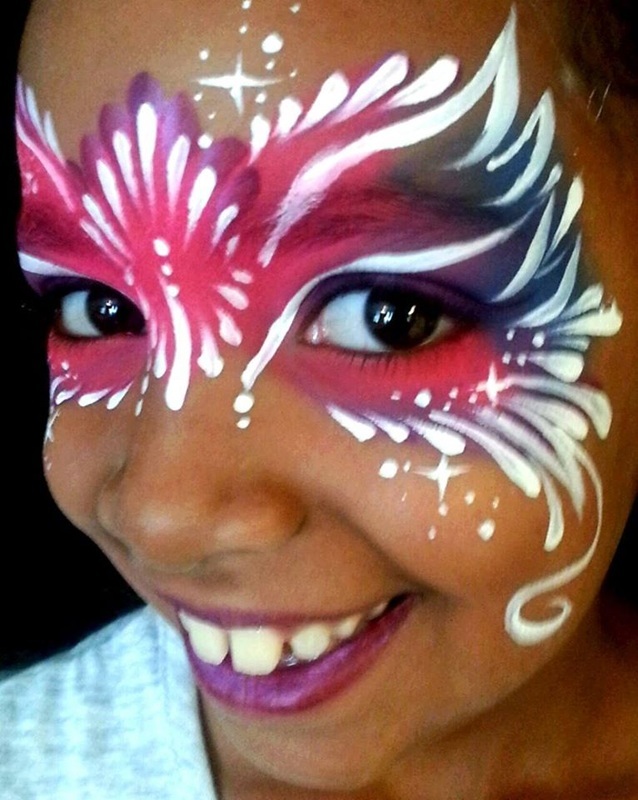 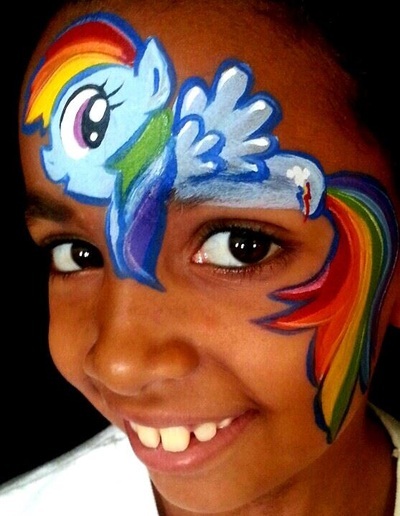 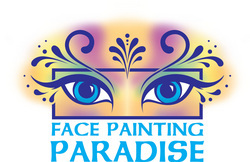 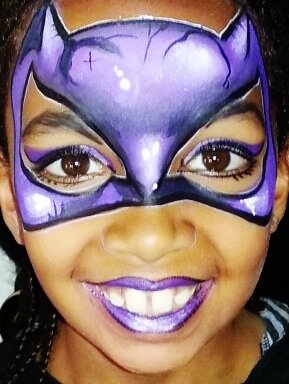 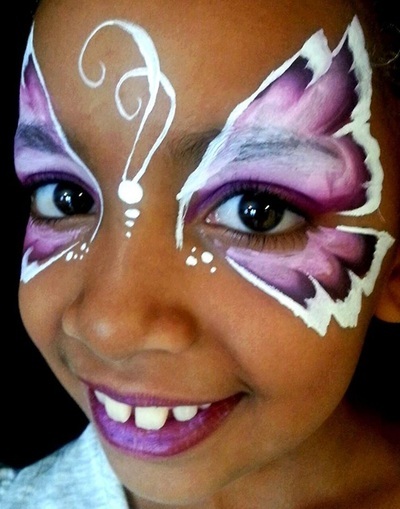 FACE PAINTING PARADISE IN UTAH Birthday Party Packages! 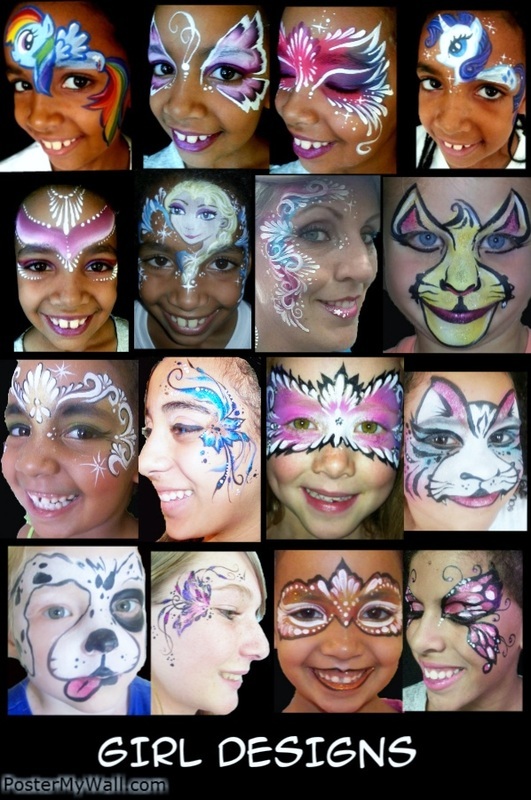 For the Birthday Party Package, I do a great deal of detail, along with sparkles, temp. 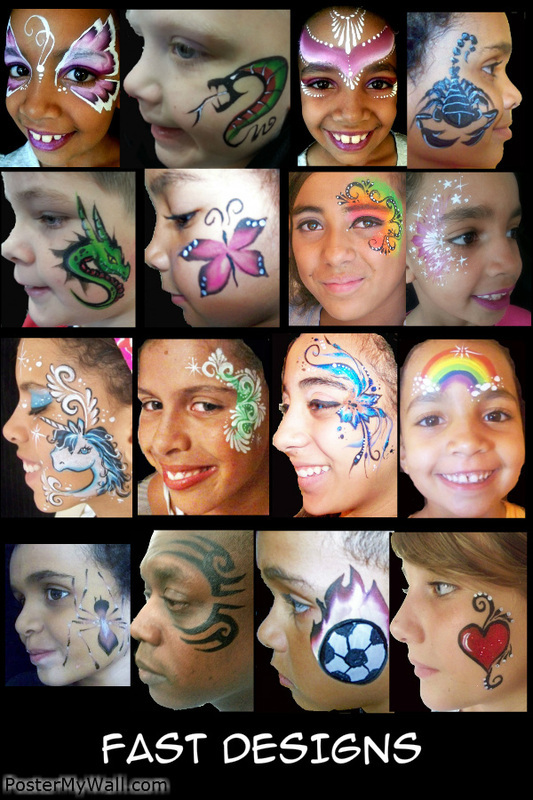 tattoos, or special jewels added for the perfect face painting! For detailed fancy designs I can do between 10-12 faces per hour. For less detailed designs I can do between 15-20 per hour. Each child will get a small treat, prize and balloon! I paint much faster for carnivals, trade shows, or events with many children. 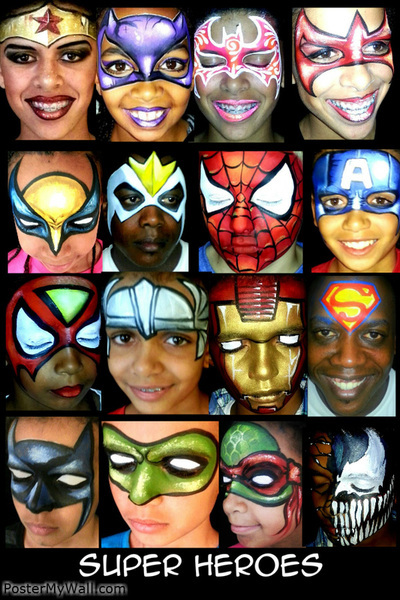 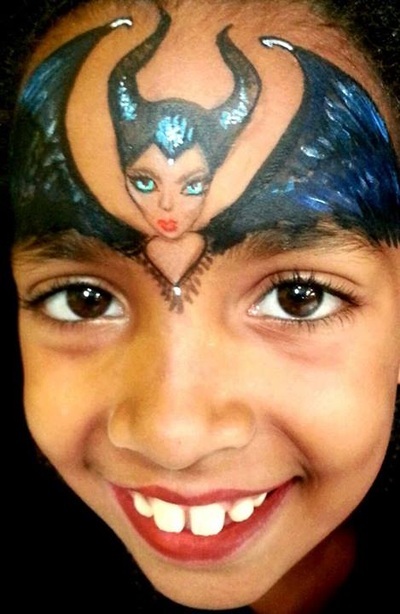 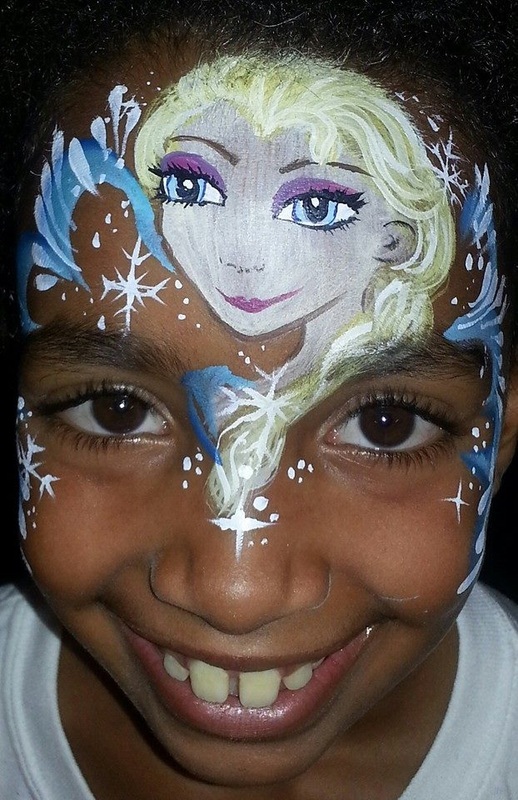 I can usually get about 25-30 children painted per hour, with cheek art or simple full face designs! 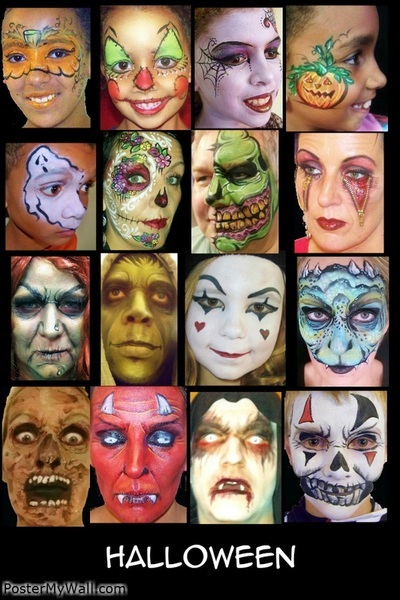 It depends on how detailed the client wants it to be. 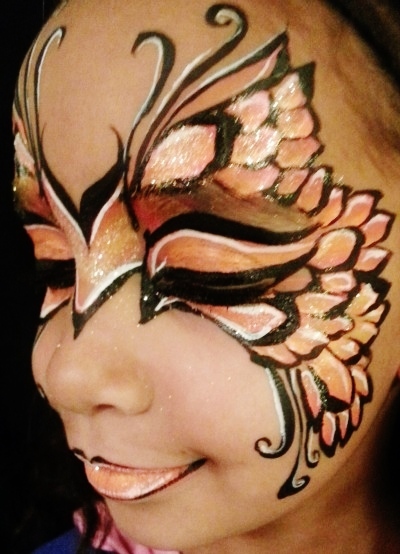 Visit my Designs for Girls Gallery to see more! 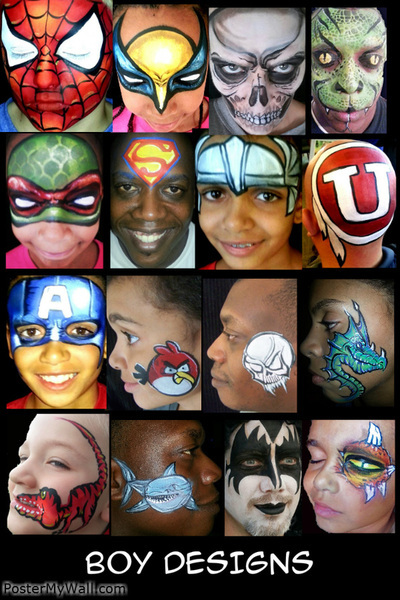 Plenty of Boy Face Painting Designs! Visit my Boy Designs Gallery for more! 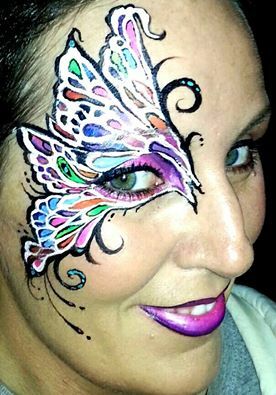 FACE PAINTER AND MAKEUP ARTIST IN SLC UTAH!